This report was funded by the Lattice Works social enterprise programme delivered in the Lancaster District between September 2011 and March 2014. 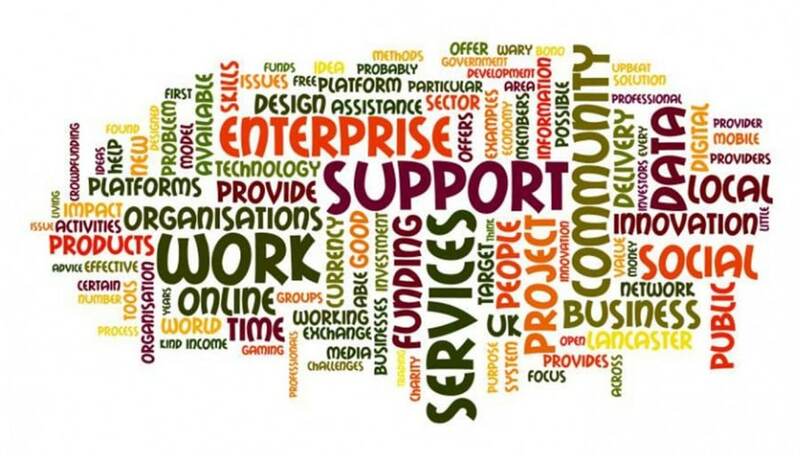 It offers social enterprises and policy makers an insight into newer developments in the field using examples of their practical application in other parts of the UK. The Lattice Works programme was managed by Jez Hall from Shared Future CIC in partnership with Mandy Naylor from Latent Promise. ’21st Century Innovations in Social Enterprise’ was written by Owen Dowsett, a freelance researcher and writer based in Bristol. Having spent time at the Universities of Exeter, Lancaster, and Lincoln (New Zealand), he has a keen interest in social and environmental futures, and in the technologies that might support these. If you have a project that addresses these themes, Owen would like to hear from you.